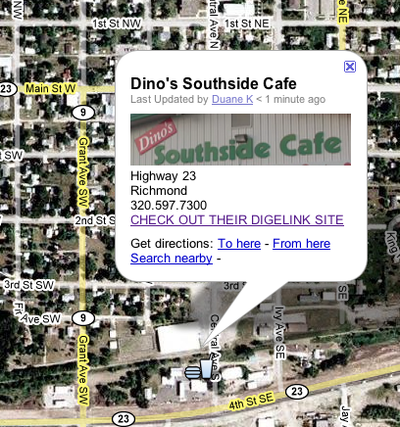 Meet Dean & Bonnie Koerner, owners of Dino's Southside Cafe in Richmond. 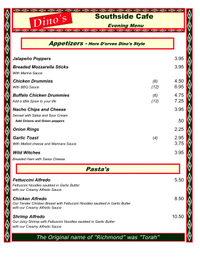 Dean and Bonnie serve great food at a fair price. 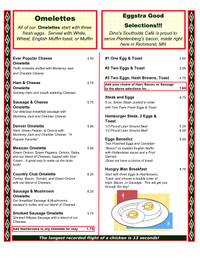 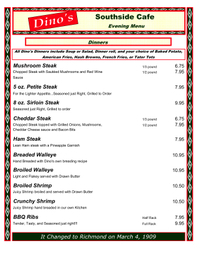 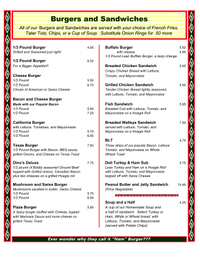 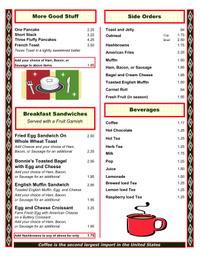 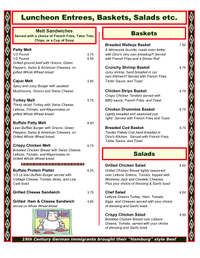 Whether it's breakfast, lunch or dinner, you'll find a wide variety of Americana style selections on the menu.